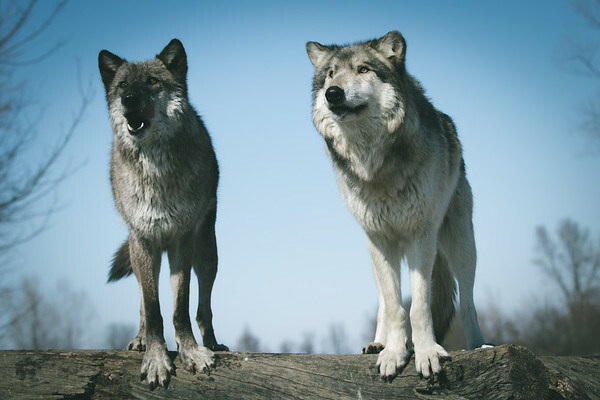 A couple of years ago I was able to photograph the wolves of Wolf Park from inside of the enclosure. At first I was not too keen on the idea. I mean have you seen the movie The Grey? Seriously though I started going to Wolf Park in 2011 as I was started to really figure out this whole camera thing. I learned a lot out there photographing the wolves through the fence. The chance to photograph them without the fence between us was too good to pass up. When I photograph sports or people it is always pretty easy to figure out when that is going to be. It is something that gets put on the schedule. What can sometimes be forgotten is the things like wildlife photography that is very fun for me. This year I need to work on making sure I get out to make these pictures for myself as well as the stuff that I get paid for.